Kaiser High School’s Jon Stanley received the award of Impact player of the match after he had 17 kills against Kalani. We saw players on both sides of the court who came to our clinics at one time or another. Click on the headline below to read entire article. 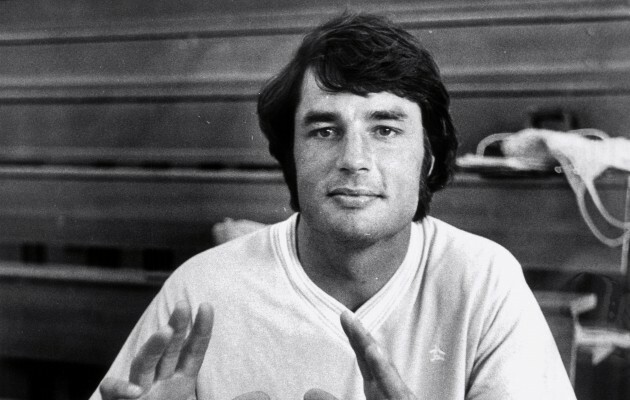 Jon Stanley, shown here in 1975, is still coaching boys volleyball at Kaiser. Photo by Charles Okamura. Click on photo for complete article. 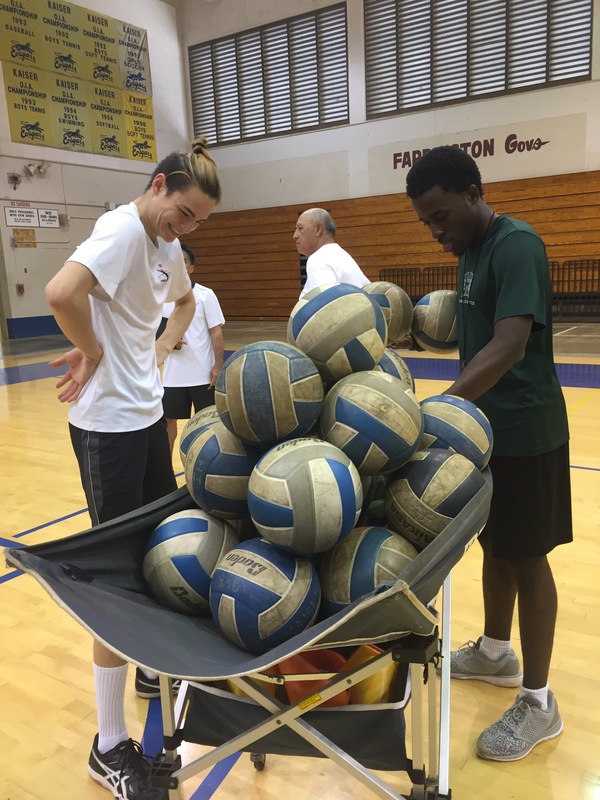 Congratulations to Wil Stanley, named 2016 volleyball player of the year by the Honolulu Star-Advertiser. 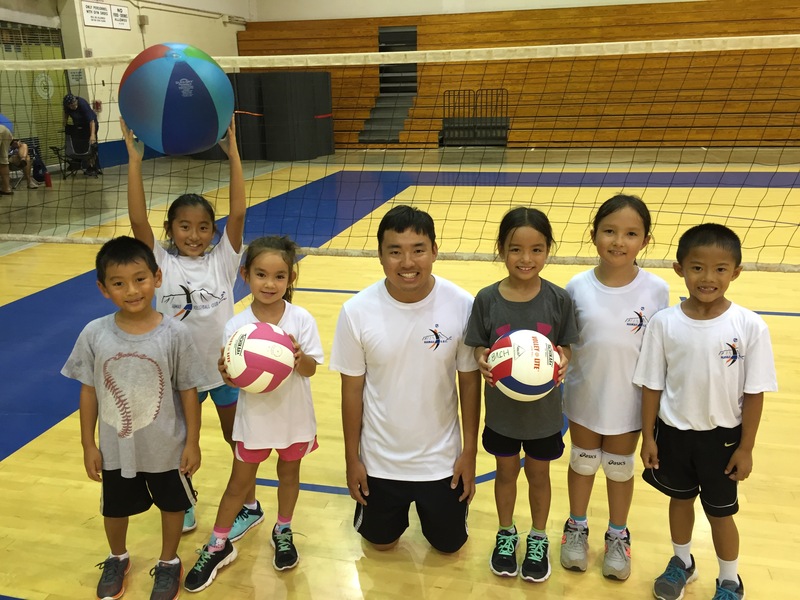 Will started out in the Hawaii Junior Volleyball club run by his father Jon Stanley. 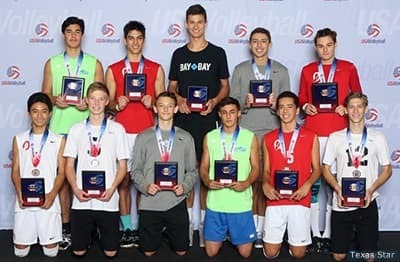 Wil will be attending and playing volleyball at Brigham Young University (the same school his father played at many years ago). Click the link below to see article.